Biostrap is available worldwide, and we ship from California, USA! Domestically, we offer USPS or UPS. Internationally, we offer FedEx. International customers are responsible for all duties and taxes. The domestic options will display an estimated delivery time. However, it is very important to note that USPS does not guarantee the delivery date and this is only an estimate. We've also noticed frequent delays with this option. Therefore, Biostrap is unable to refund shipping costs for any late packages sent via USPS. 👉 If you need guaranteed delivery on a specific day (ie, for a gift), we strongly suggest choosing a UPS option! However, we also are unable to refund shipping costs for any late packages sent via UPS. We offer a 30-day return and 180-day warranty policy, learn more here. 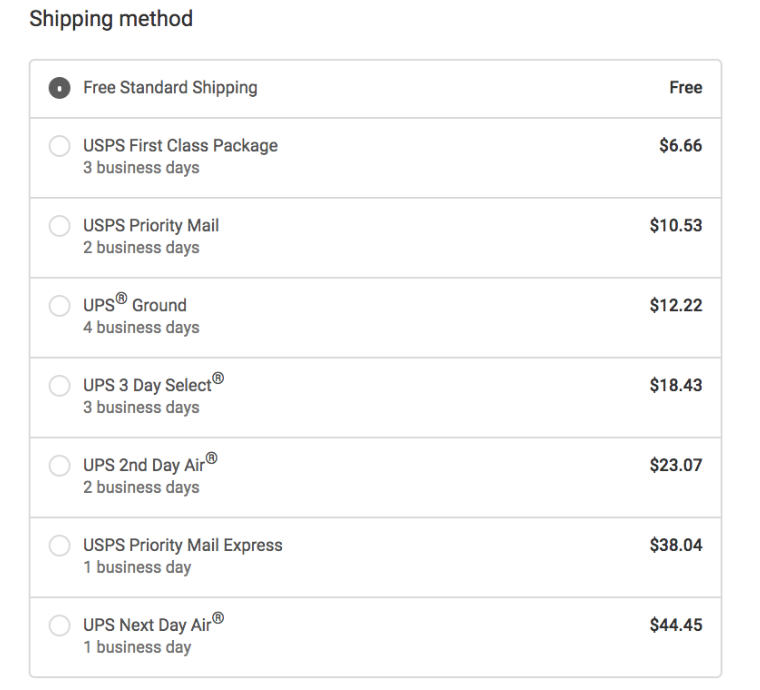 Shipping costs will not be refunded, and international customers are responsible for shipping the return package back to us.